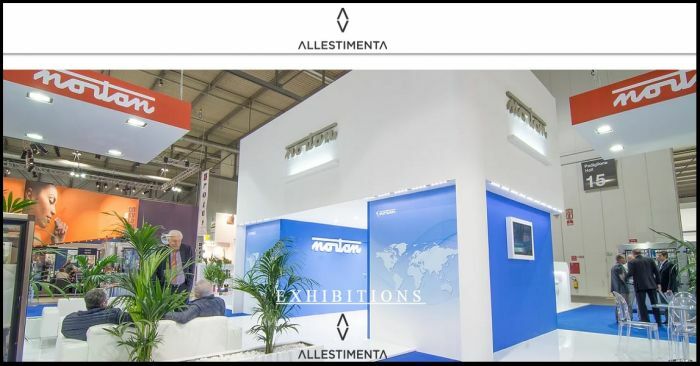 Europe is serviced by the office in Verona, Italy, where in addition to our design and consulting department, we have a warehouse, furniture, electrical systems and wood shop which allow for the main items necessary for the construction of the stands to be created in-house. Atlanta is our headquarters for service in the USA. 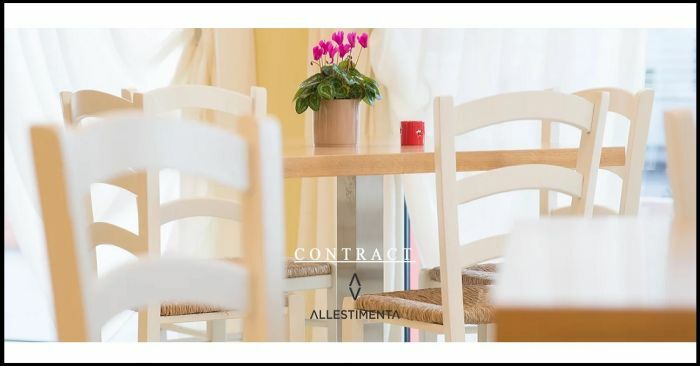 Through the years, we have managed to create a streamlined structure which allows us to maintain the Italian quality of our services, at a competitive price compared to local alternatives. 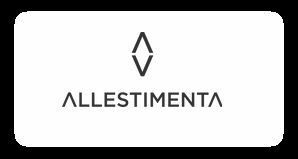 Allestimenta has been established since 2013 and also plays a role in the tradeshow scene of China. Our strengths here are in offering warehouse and onsite contact personnel to help you along the shores of the orient. Consultation. 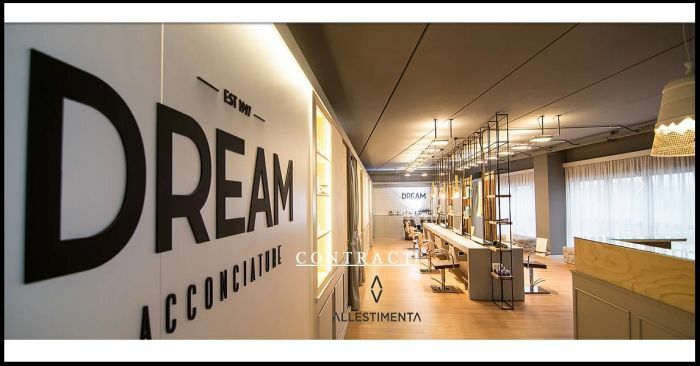 Everything is born from a spontaneous dialogue regarding the needs of our partner, what their expectations are in terms of design, finishing materials and respective budget. Design. Depending on the mood you want to achieve, we make it our business to choose the proper resources that will shape your ideas. Methods. In order to optimize production times and consequently a waste of resources, we offer the service of updating paperwork in the offices of public authorities. Execution. Transport logistics and site management are the final phase before the opening of a commercial activity. It is considered the most important, followed only by a meticulous advance planning. 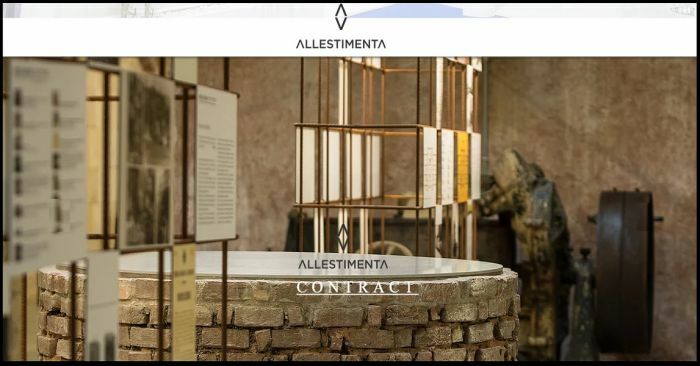 Whether it is a commercial activity, an office, a private home, or the museum exhibition you are organizing, after twenty years of operation, we are pleased to offer a comprehensive service to meet customer expectations and also ours. Vinitaly, Marmomacc, Progetto Fuoco, Samoter, Euro Light, Saie, Cersaie, Lamiera, Eudi, Bit, Drinktec, SIMEI, IMTS USA, Fabtech USA, Stone Fair China. 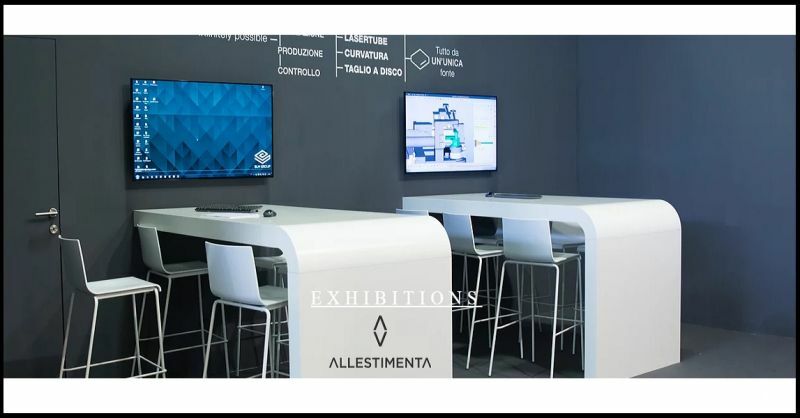 The type of material to be exhibited, the tradeshow to be handled, the nation with which to interact, every question corresponds to an answer, we will be happy to hear your needs and find a solution that can satisfy you. It has been an exciting journey, at times hard, an intrinsic characteristic of our work. Always in the team, never alone, chasing the balance between quality and costs. 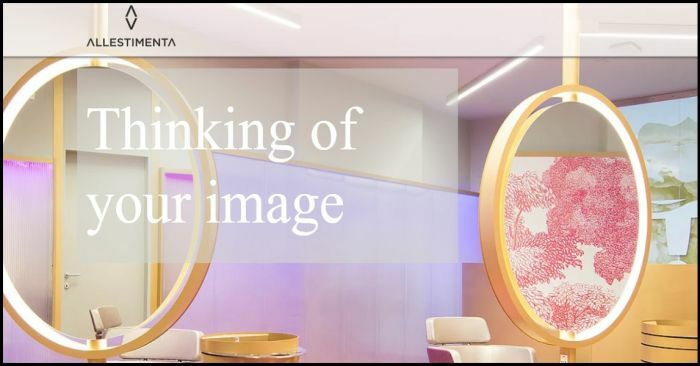 We are ready to guide you towards a new image.